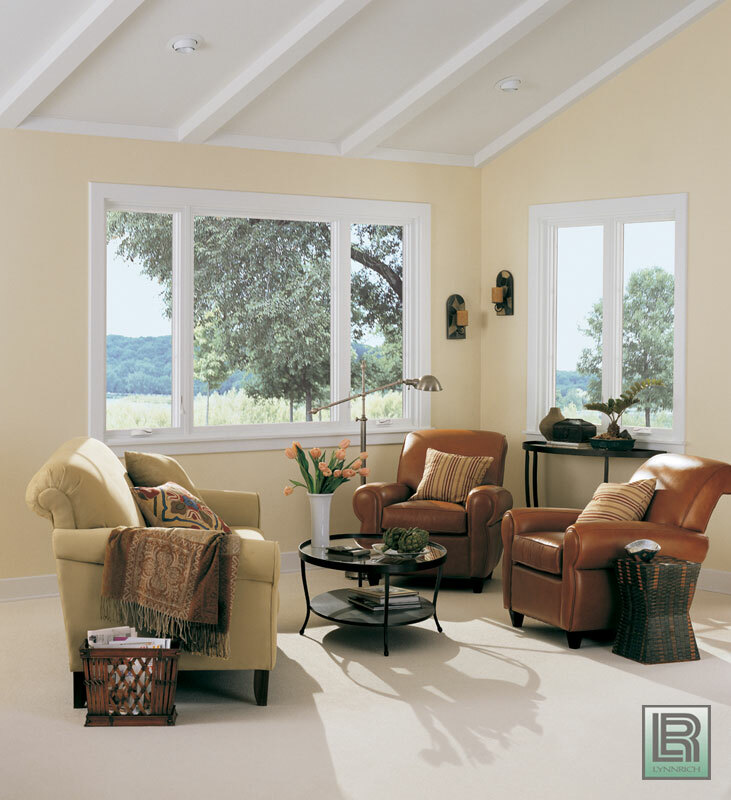 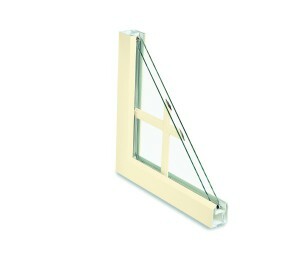 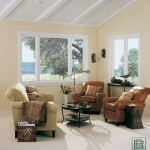 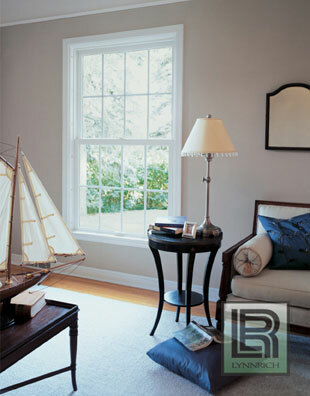 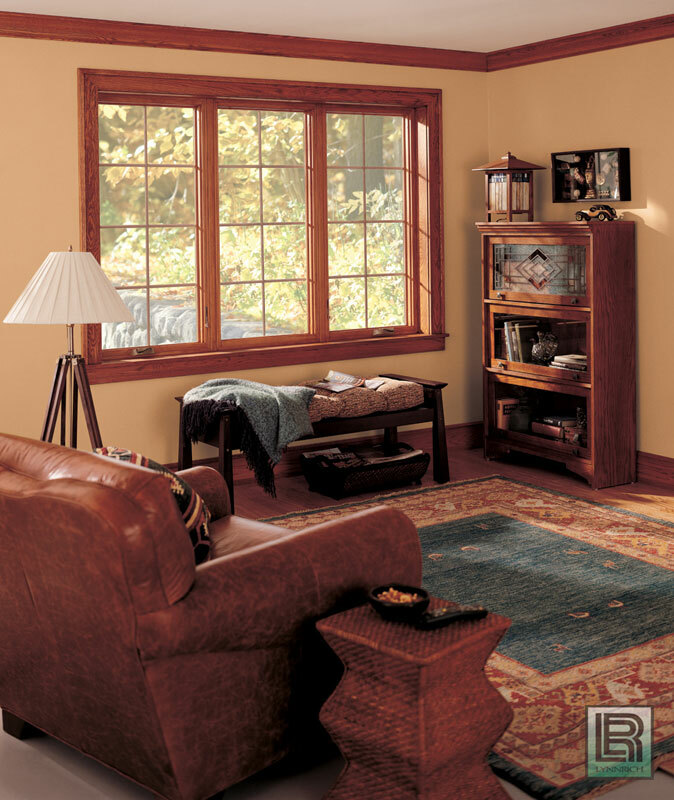 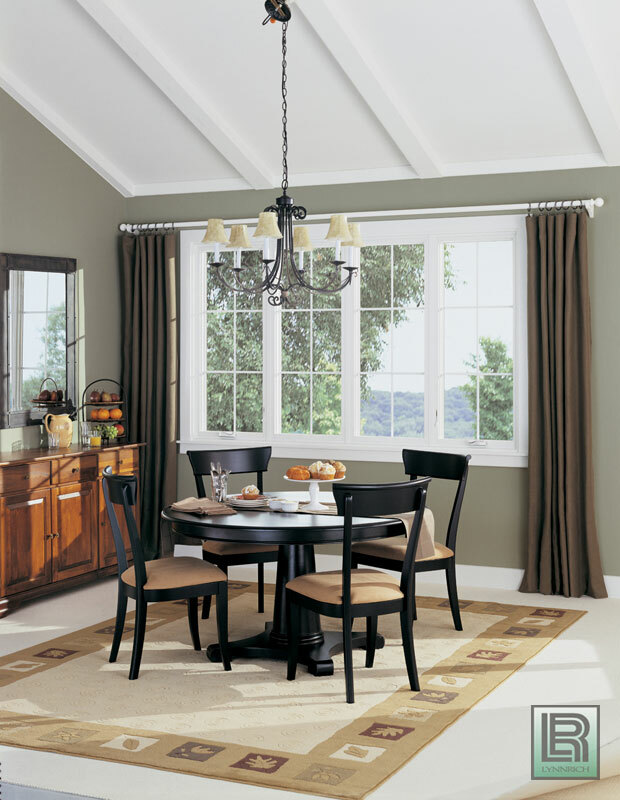 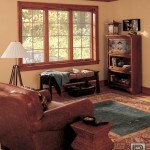 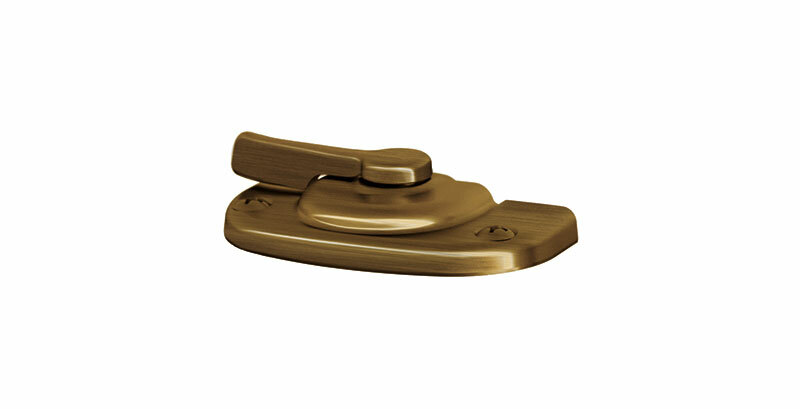 Since the late 1930’s, Marvin has been creating windows and doors of superior quality with a human touch. 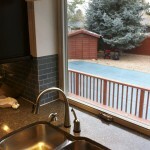 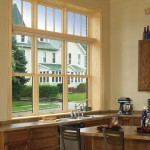 The company has earned a reputation for fine craftsmanship, using only quality materials to build windows and doors that are beautiful and long lasting. 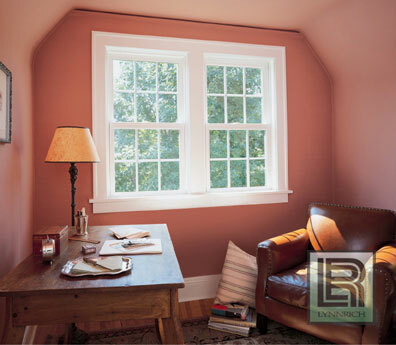 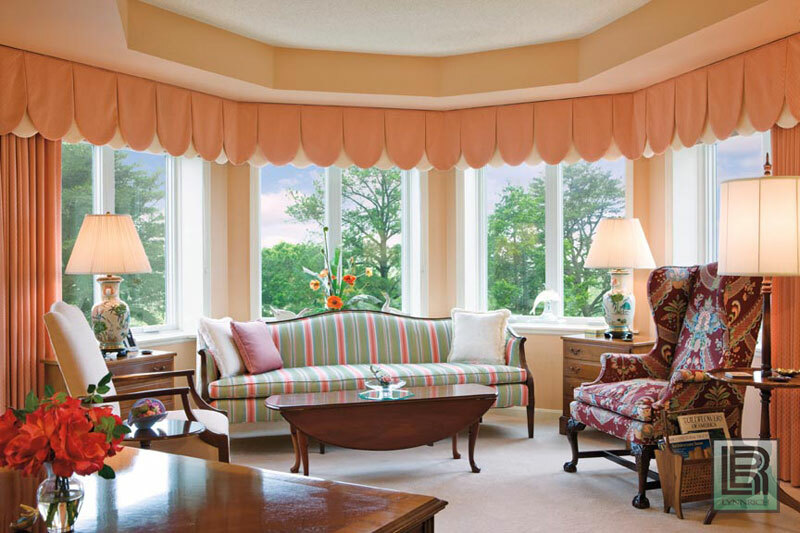 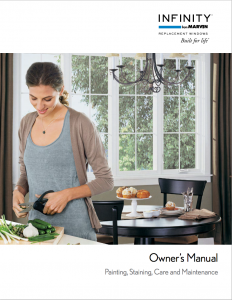 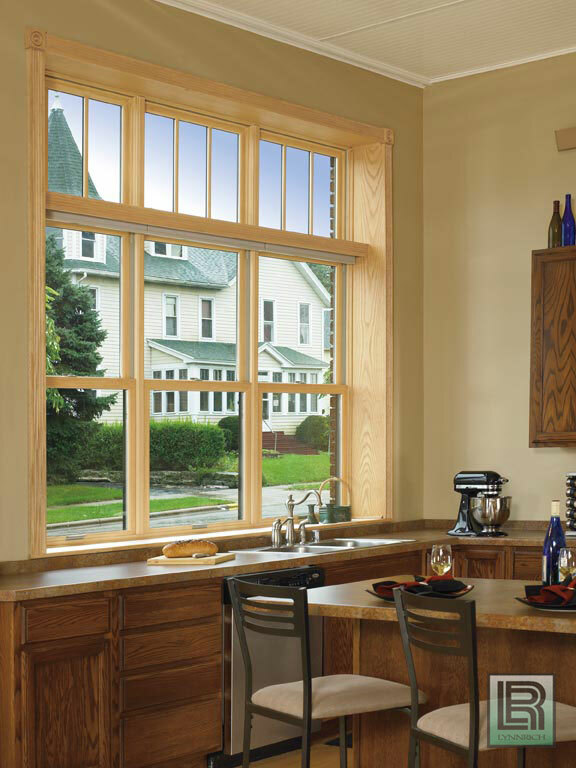 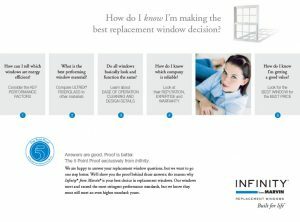 Recognizing a need for non-wood replacement windows for discerning homeowners like you, Marvin presents Infinity®, a revolutionary line of replacement products developed with the expertise of an industry leader. 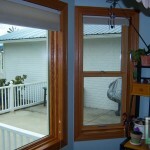 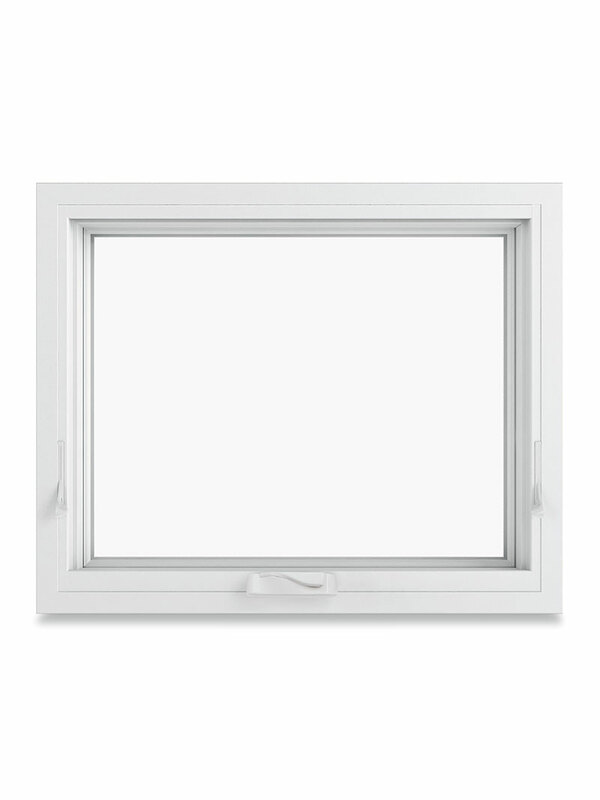 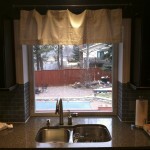 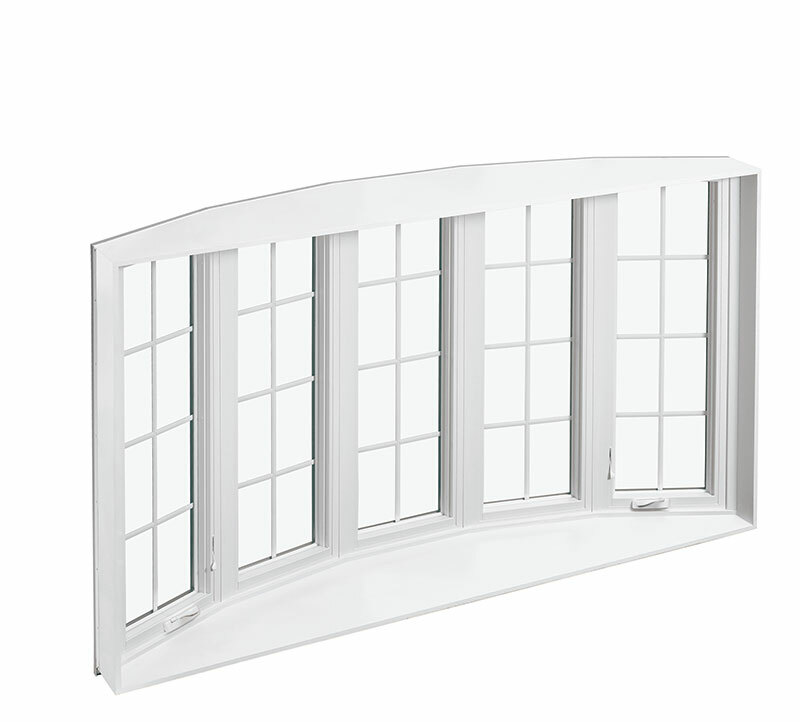 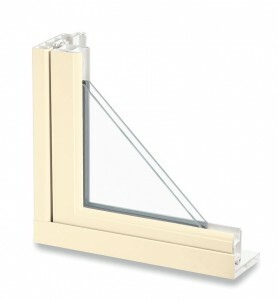 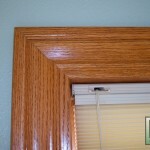 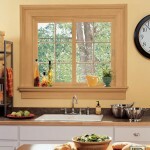 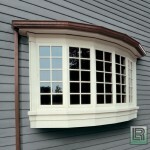 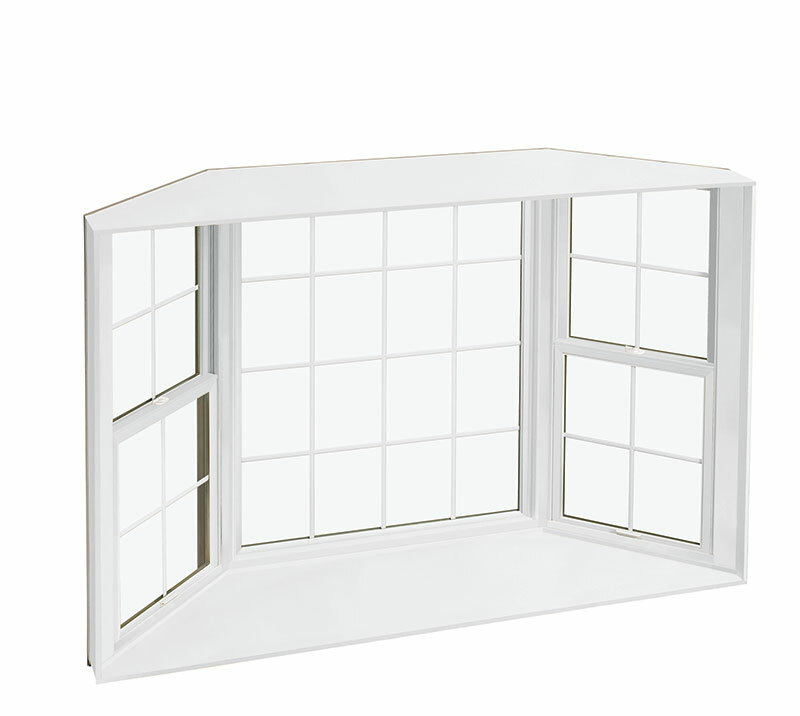 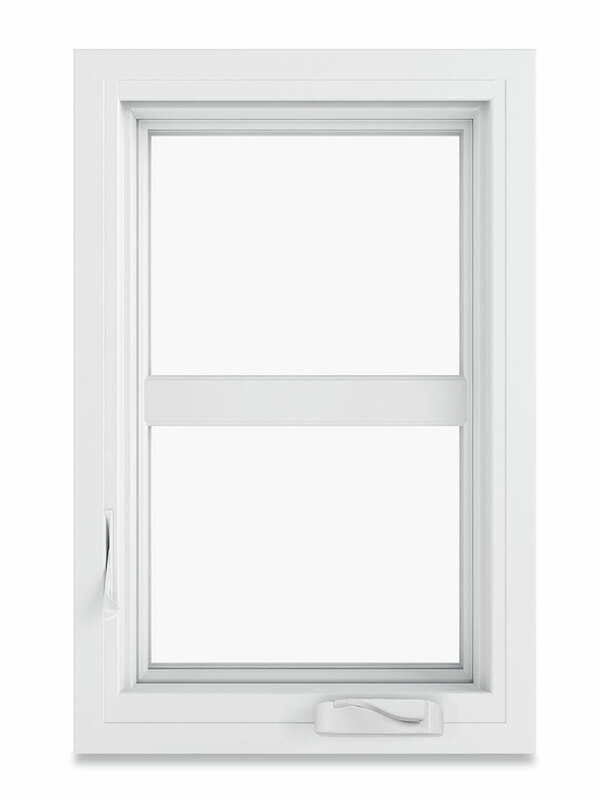 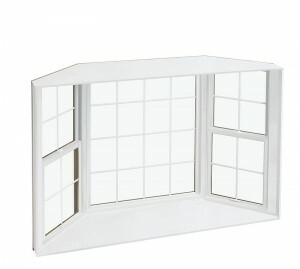 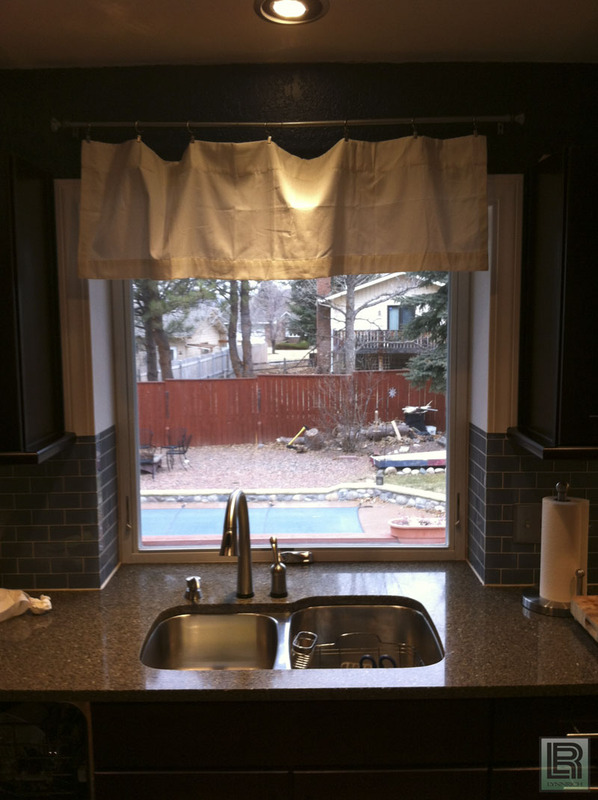 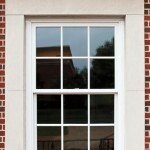 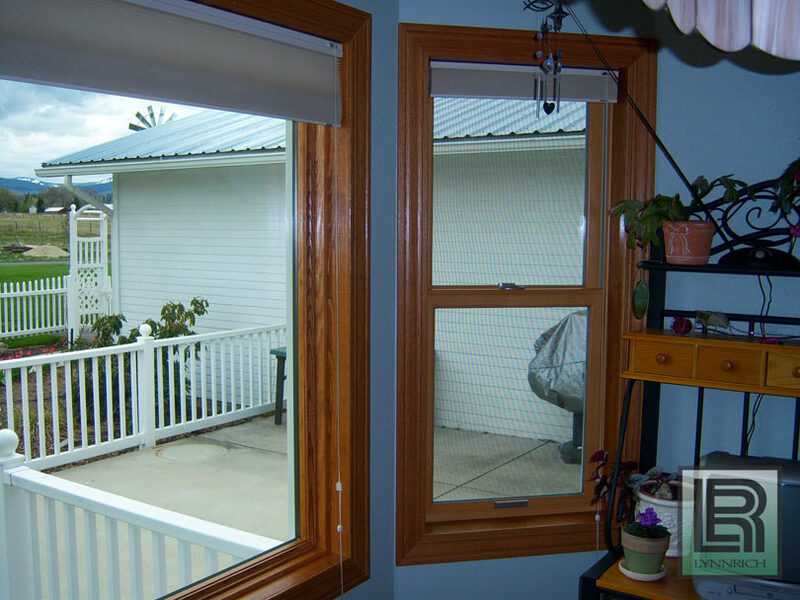 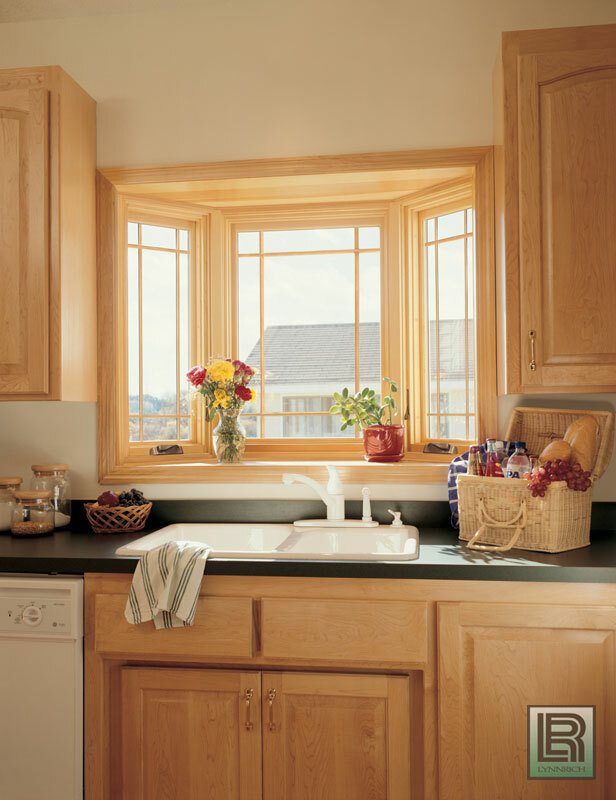 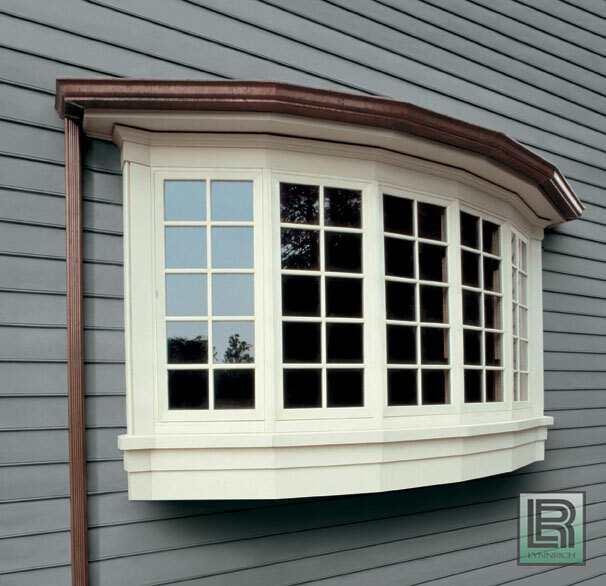 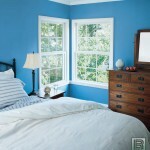 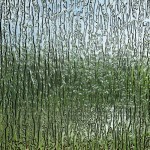 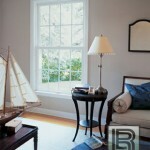 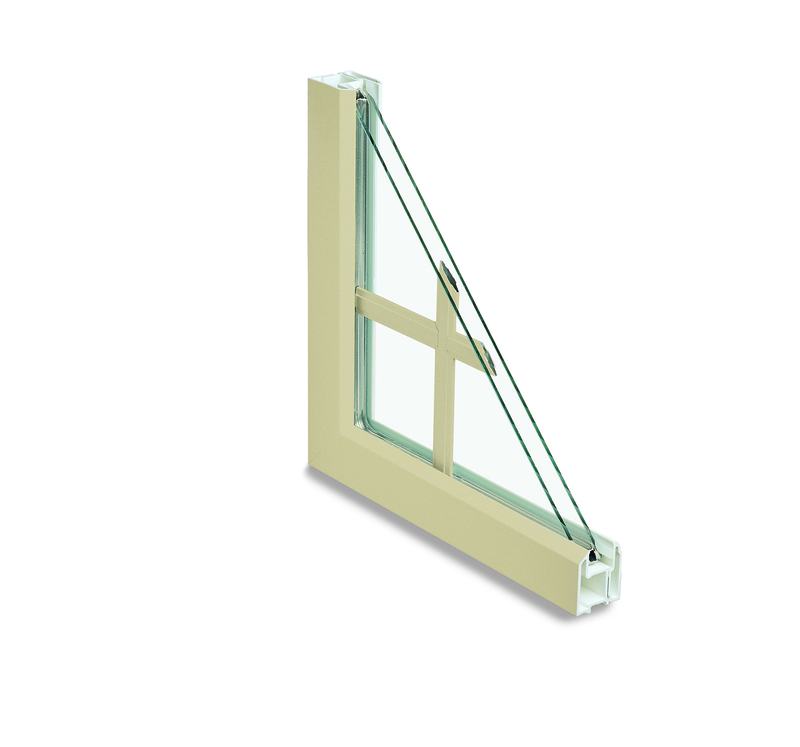 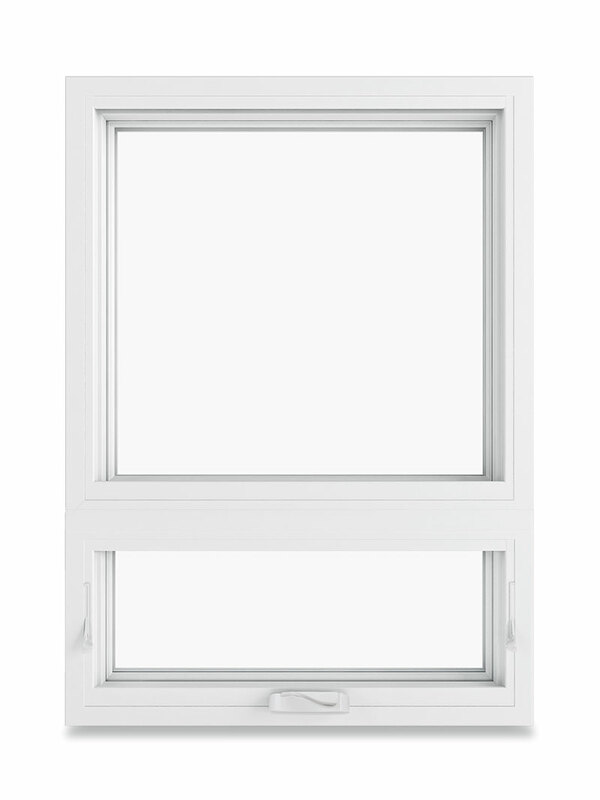 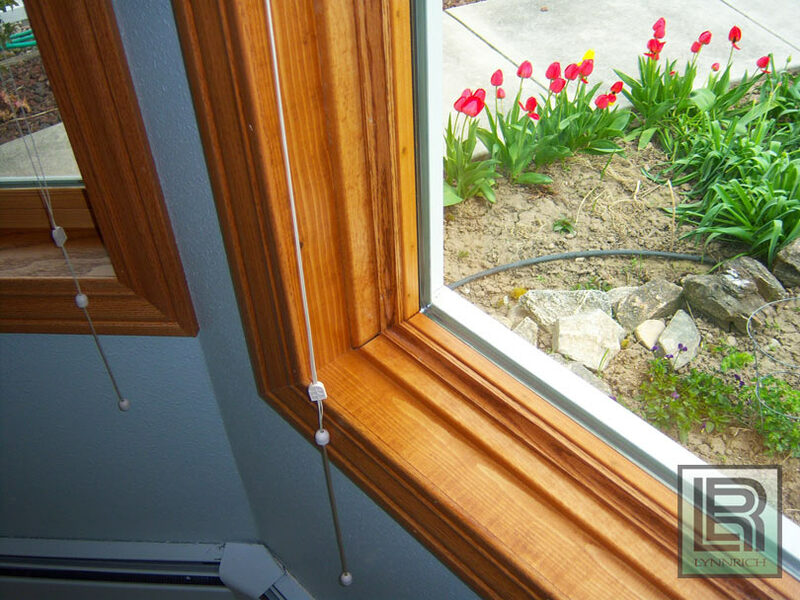 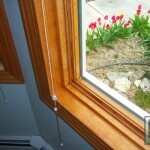 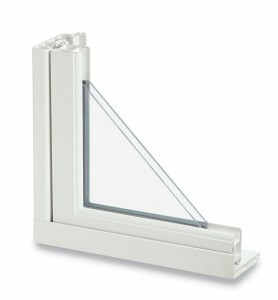 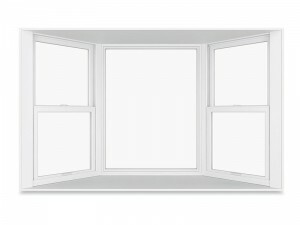 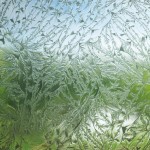 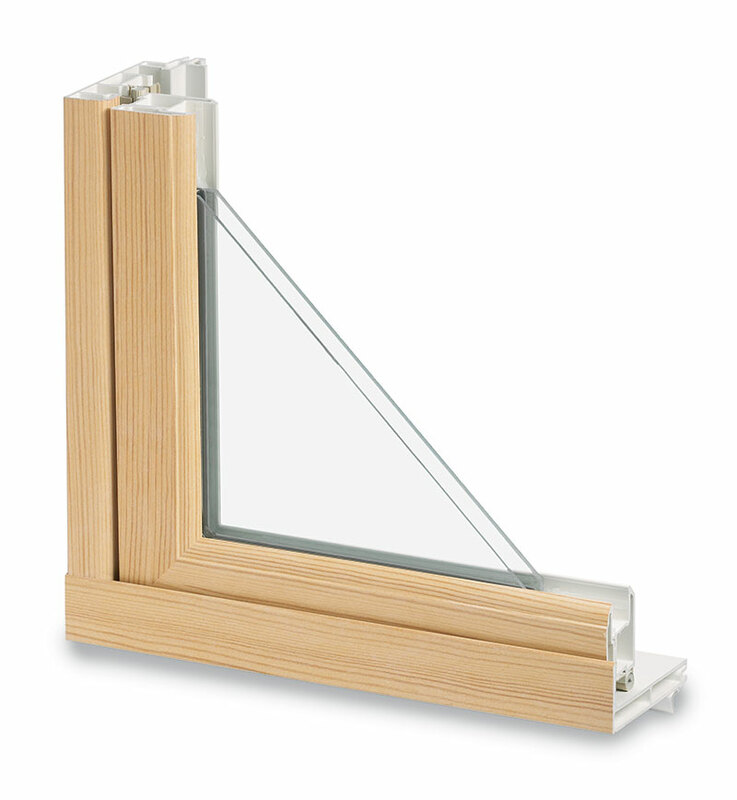 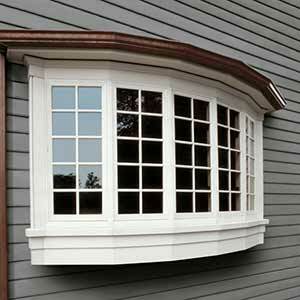 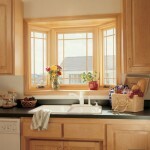 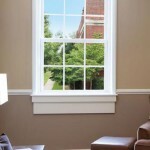 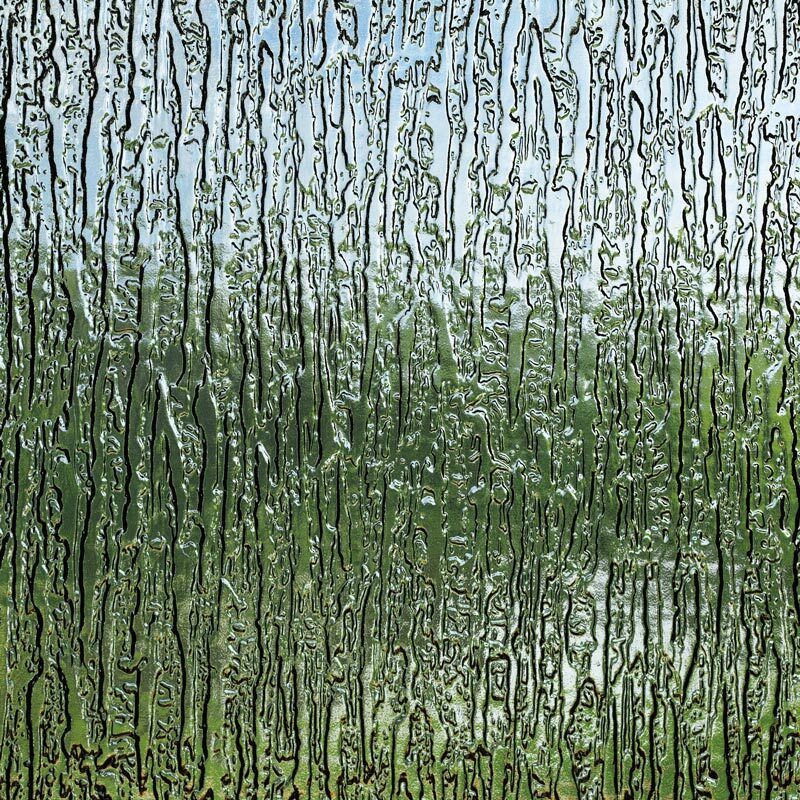 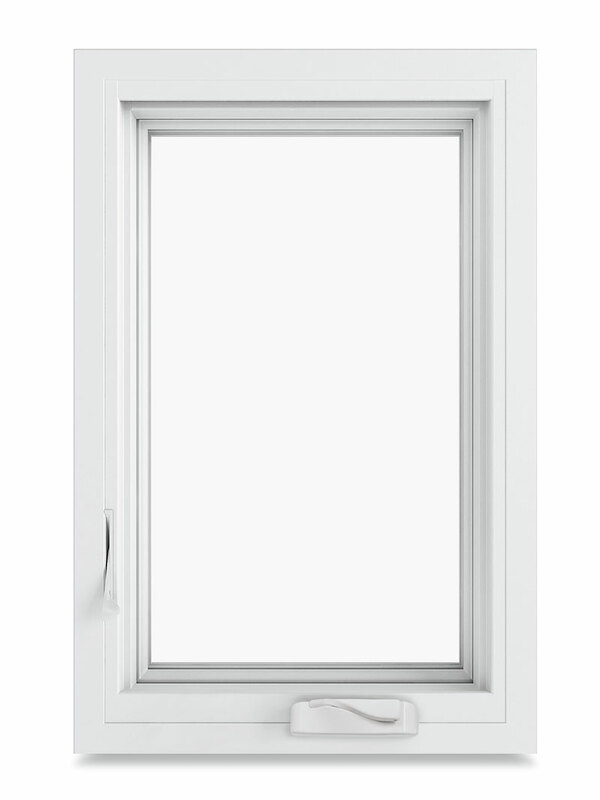 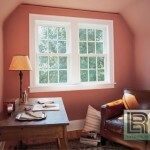 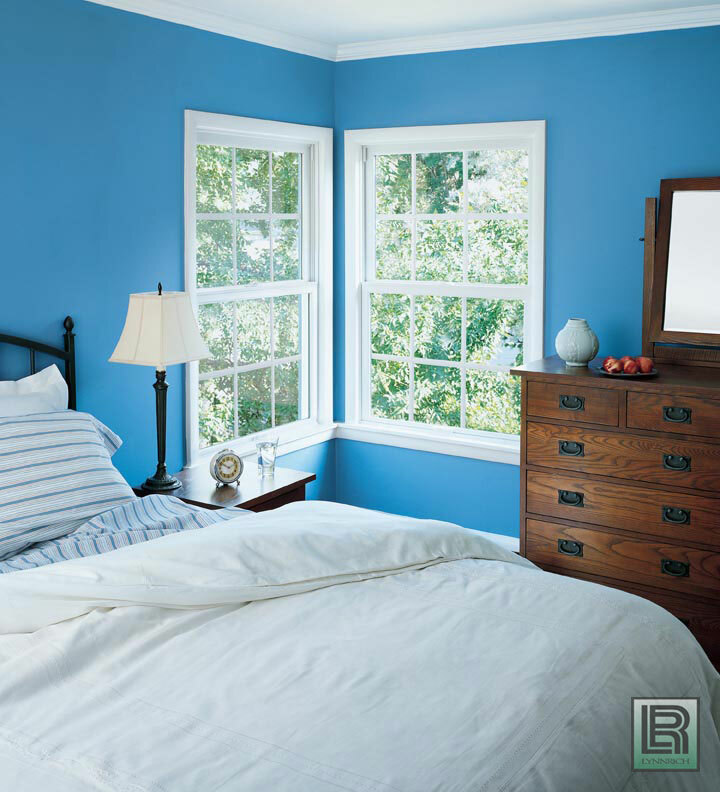 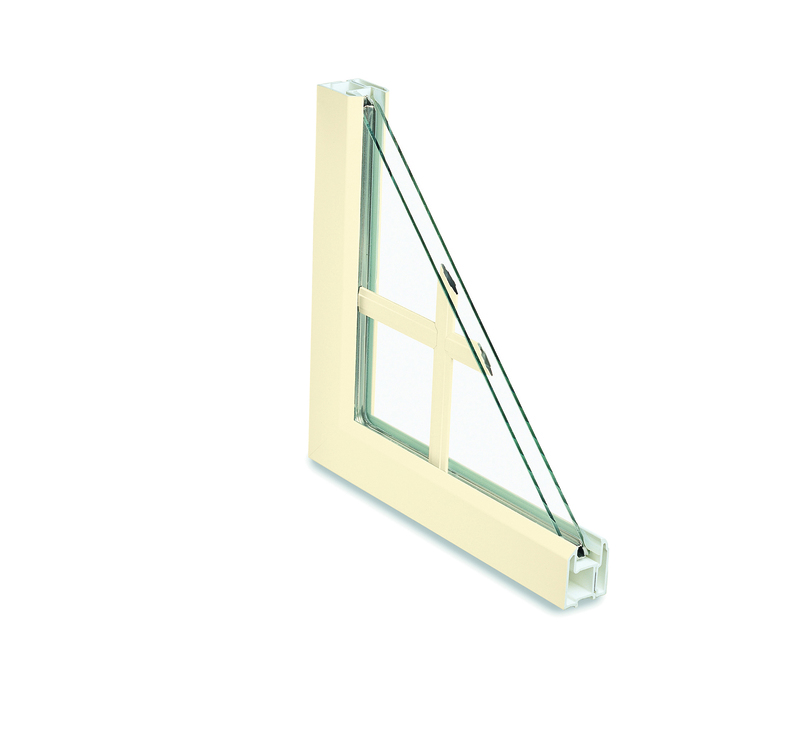 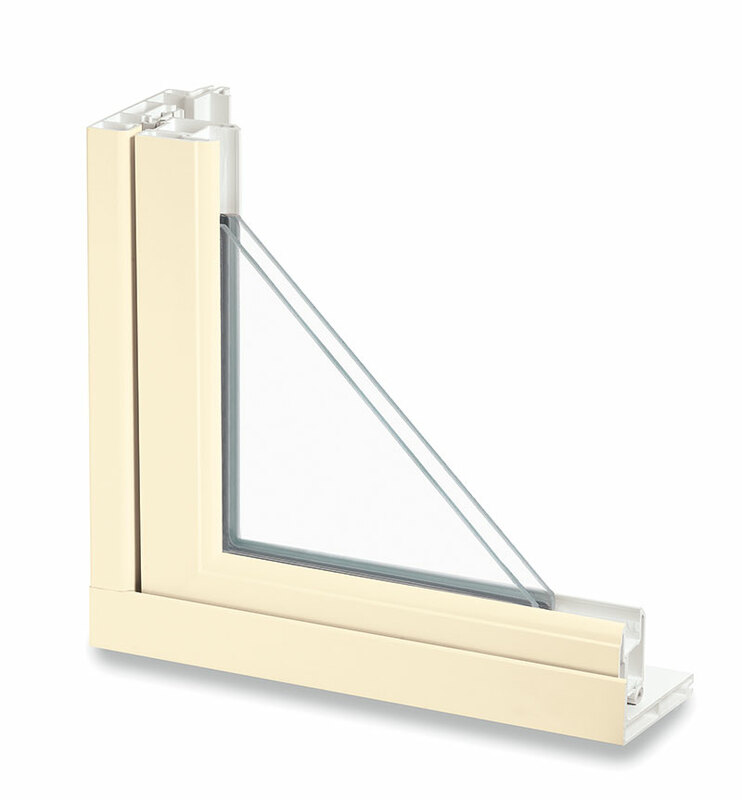 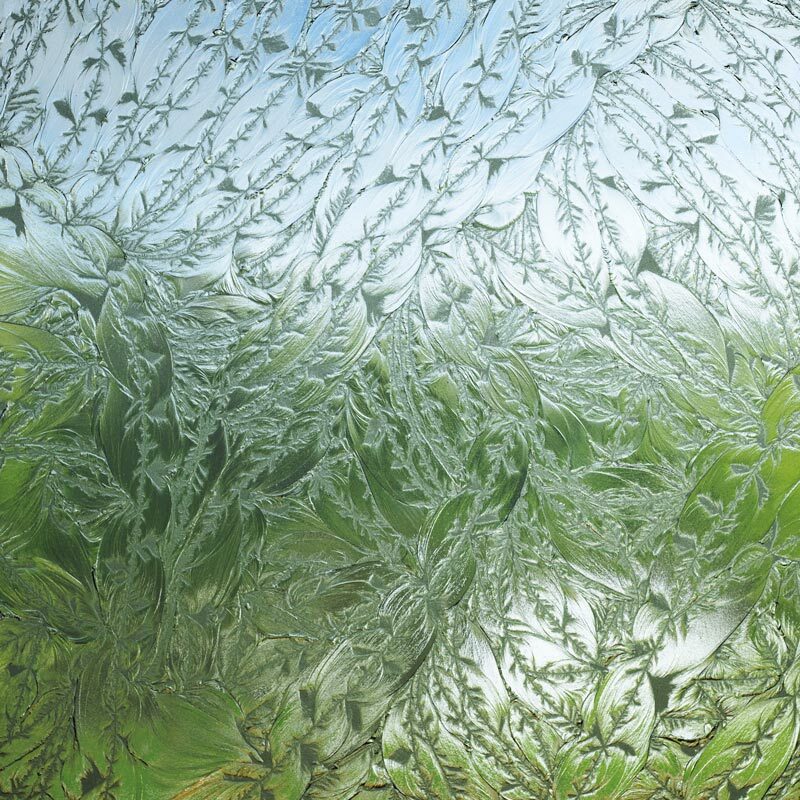 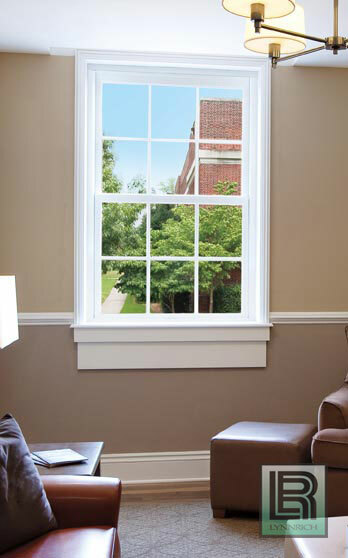 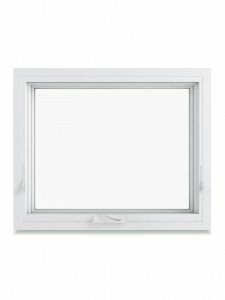 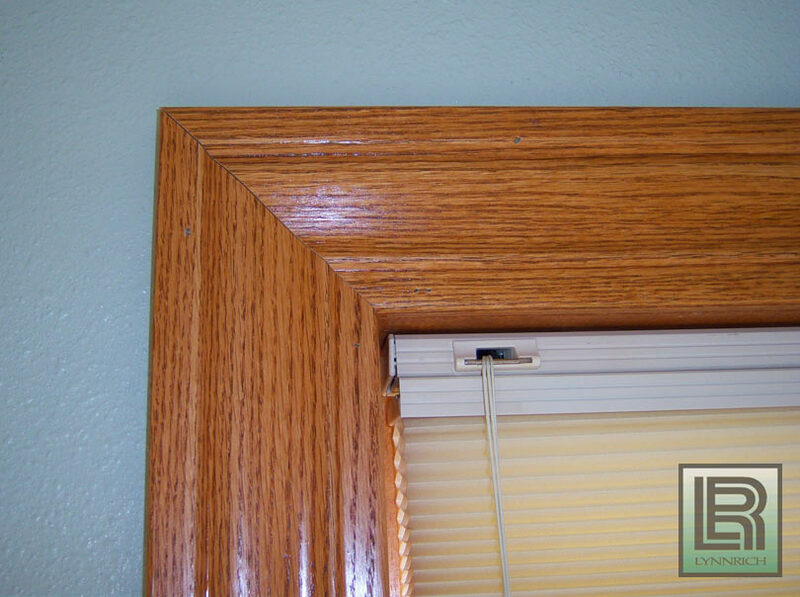 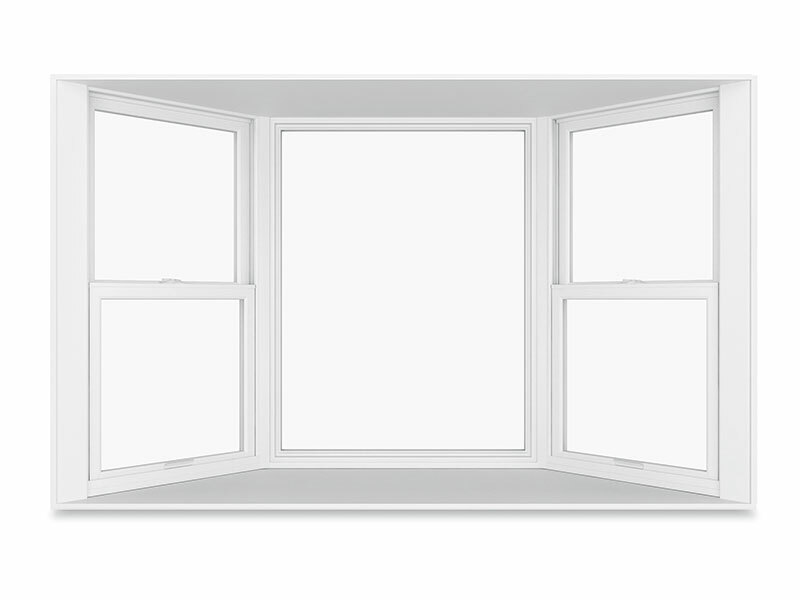 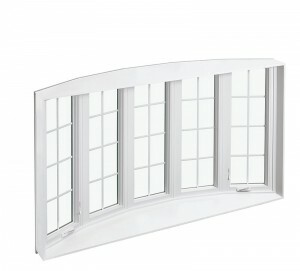 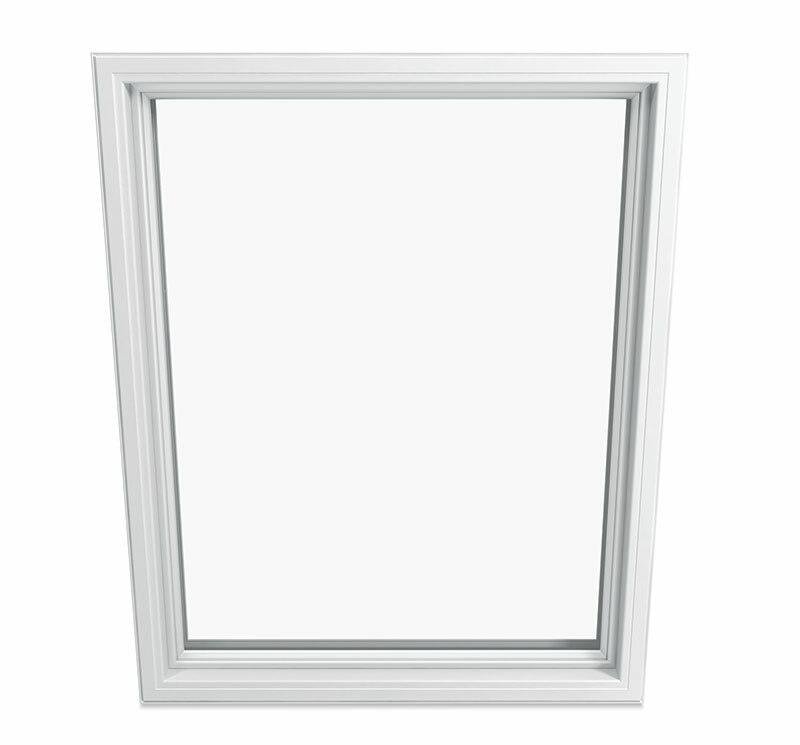 You’re doing your homework, comparing replacement window features and benefits. 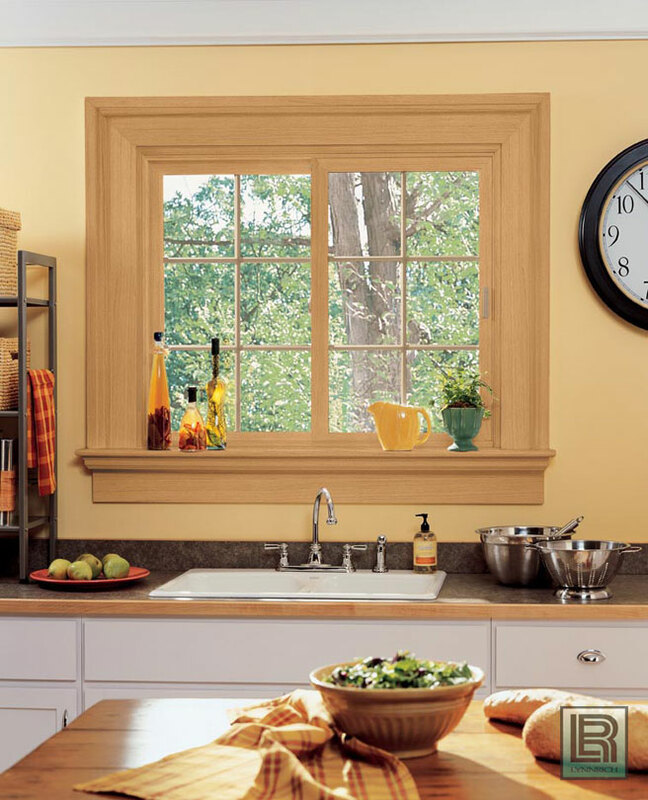 We think when you’re done, you’ll find that Infinity® from Marvin replacement windows are the only choice for the home you love. 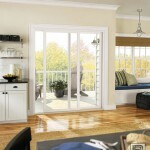 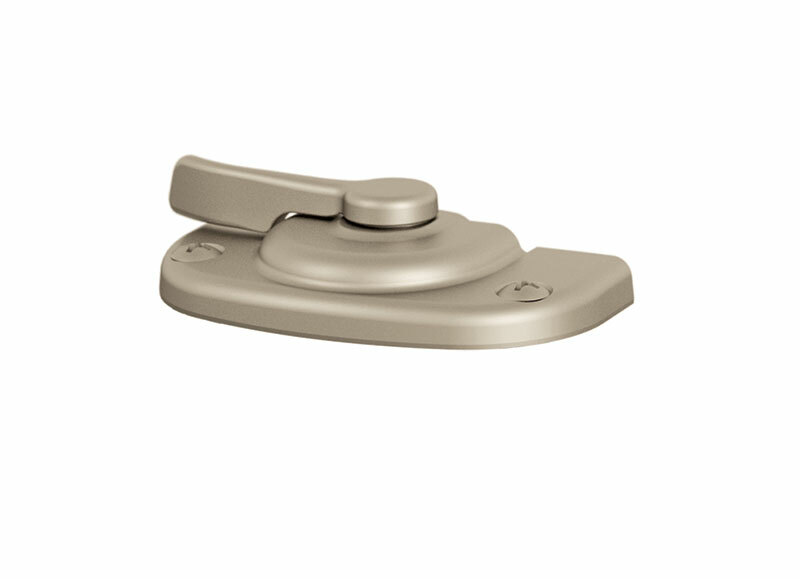 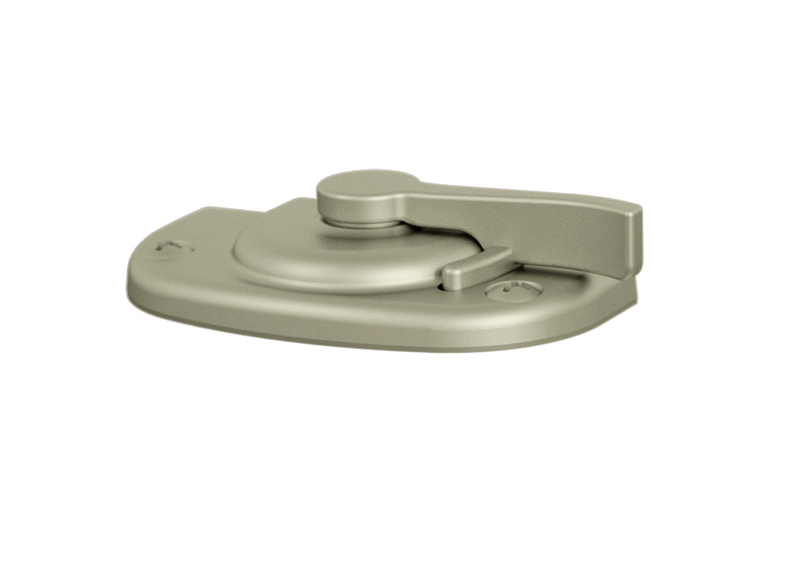 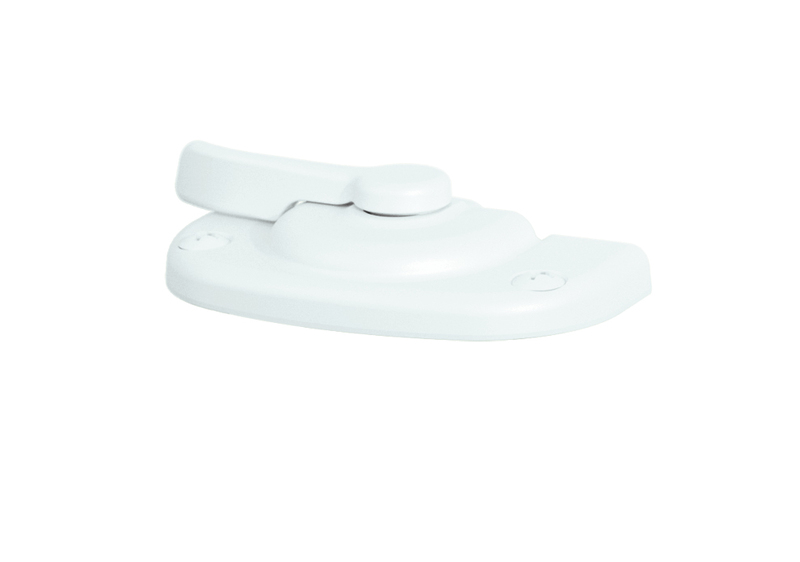 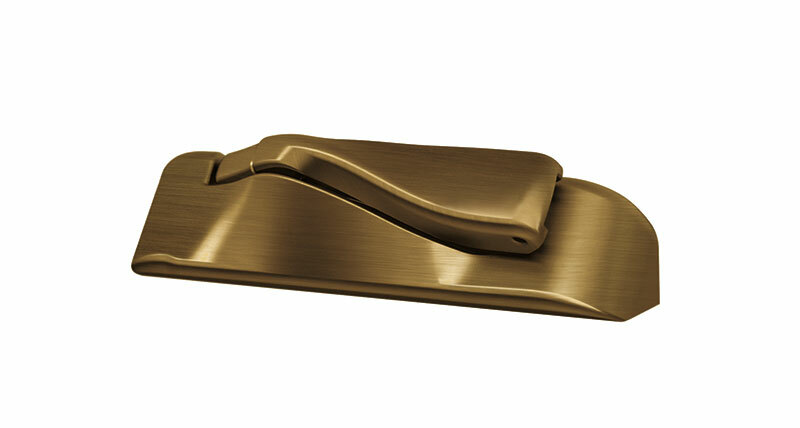 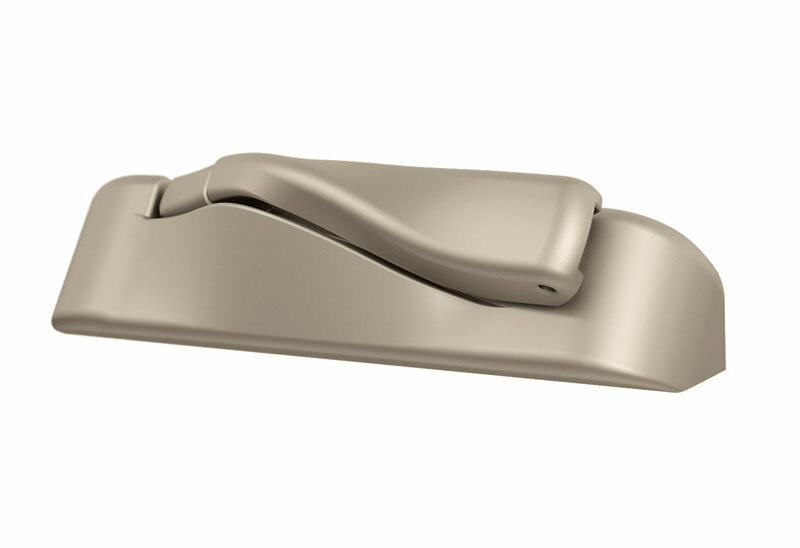 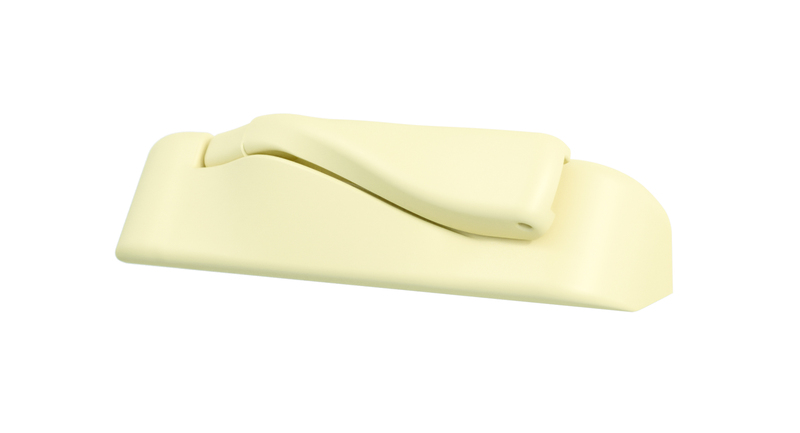 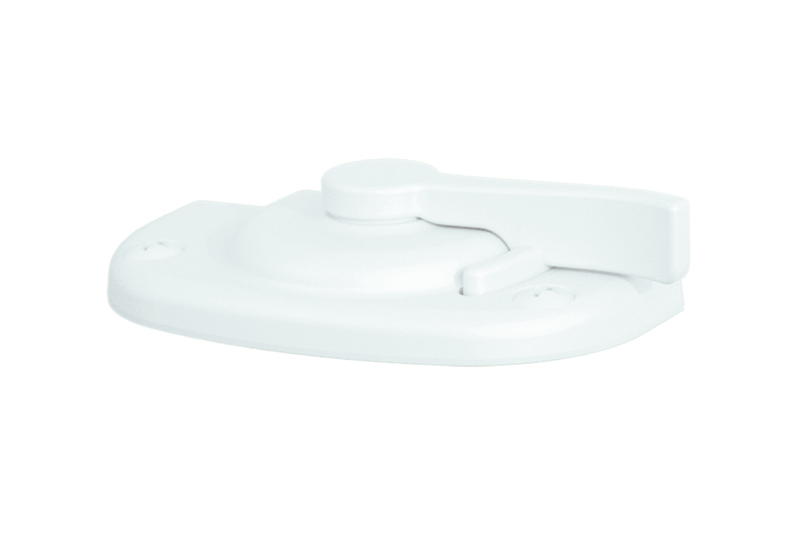 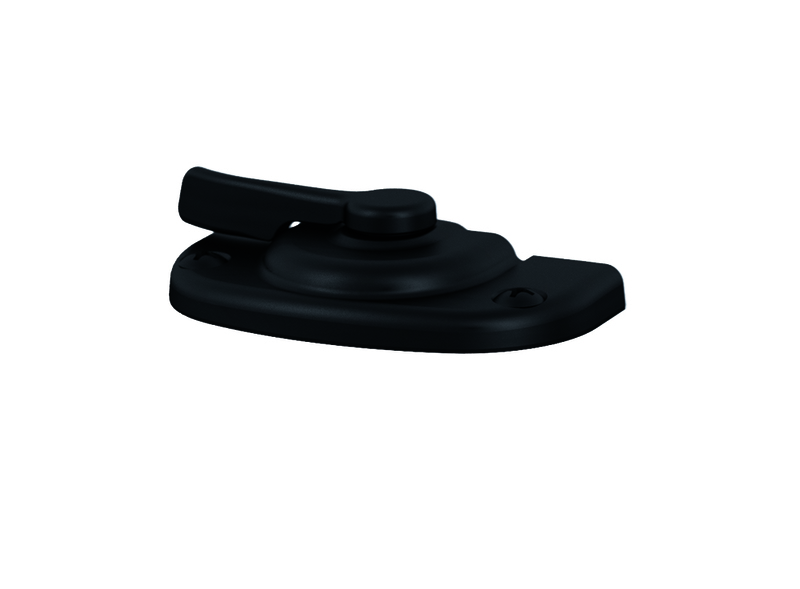 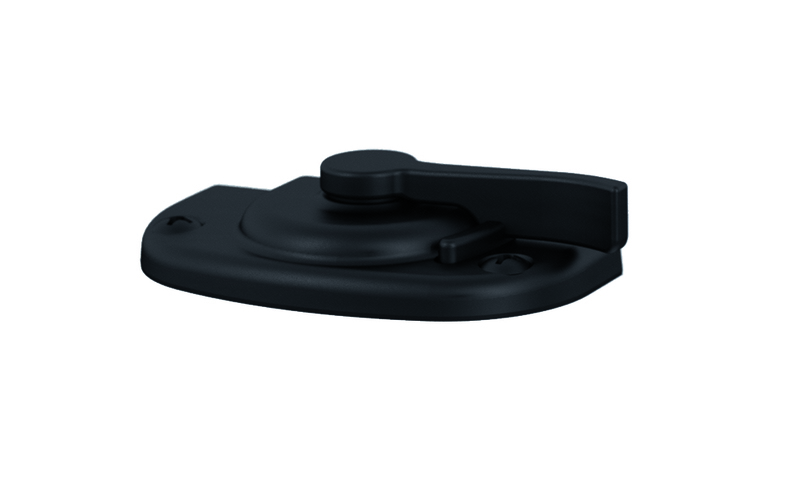 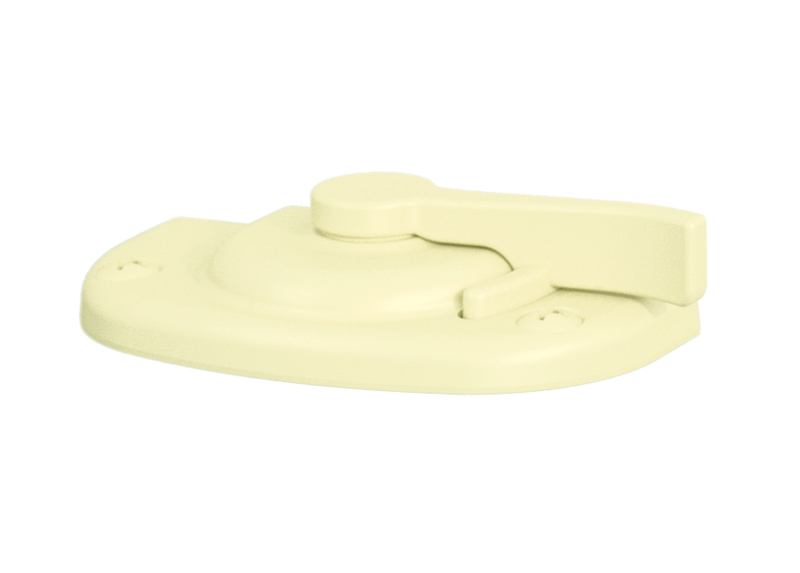 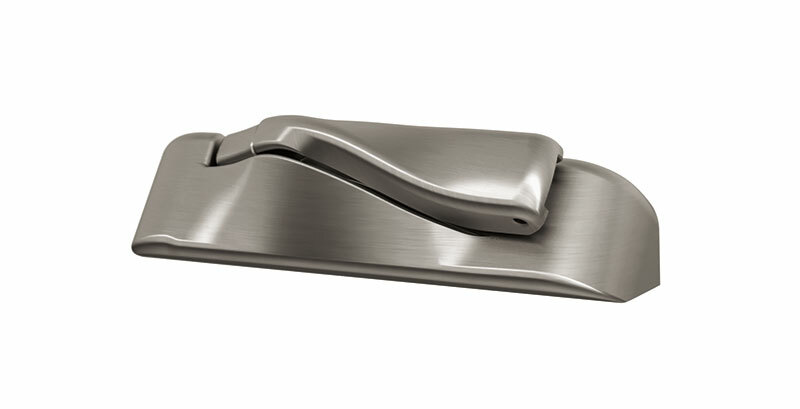 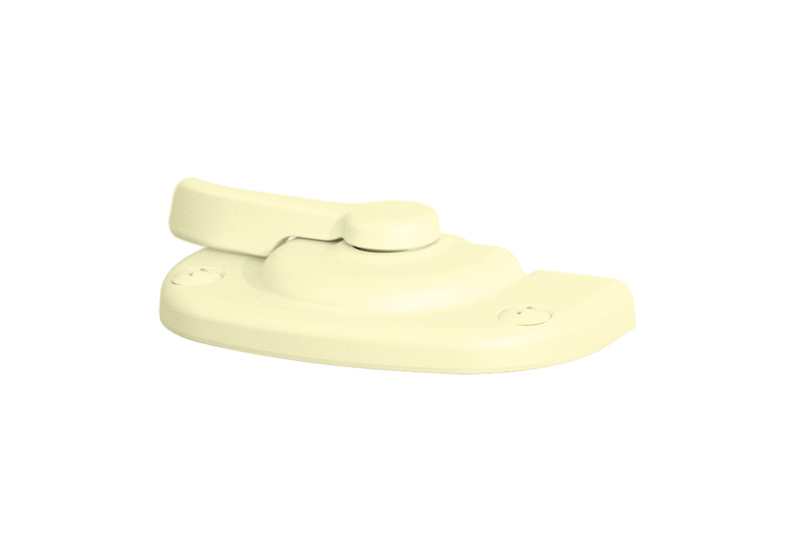 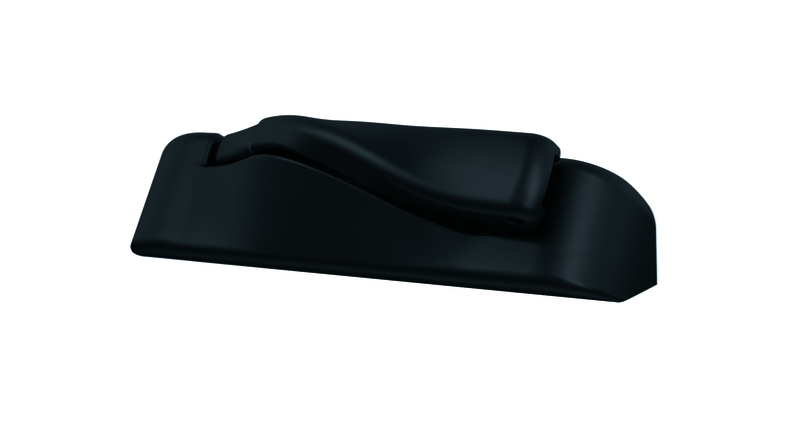 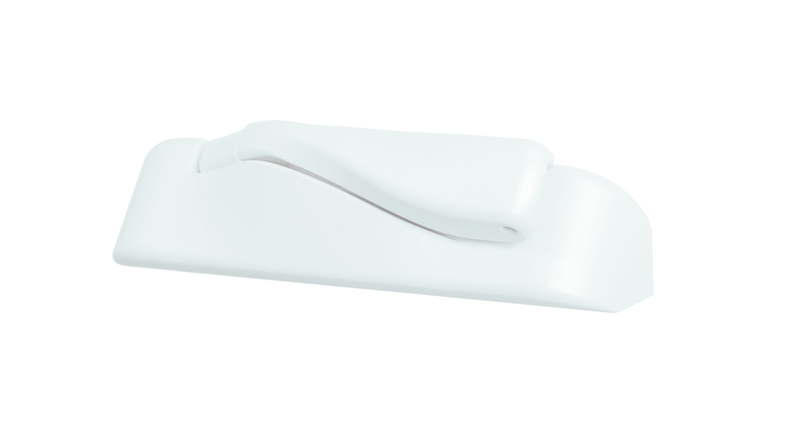 The advantages are clear: strength, durability, low maintenance, ease of operation, and classic beauty. 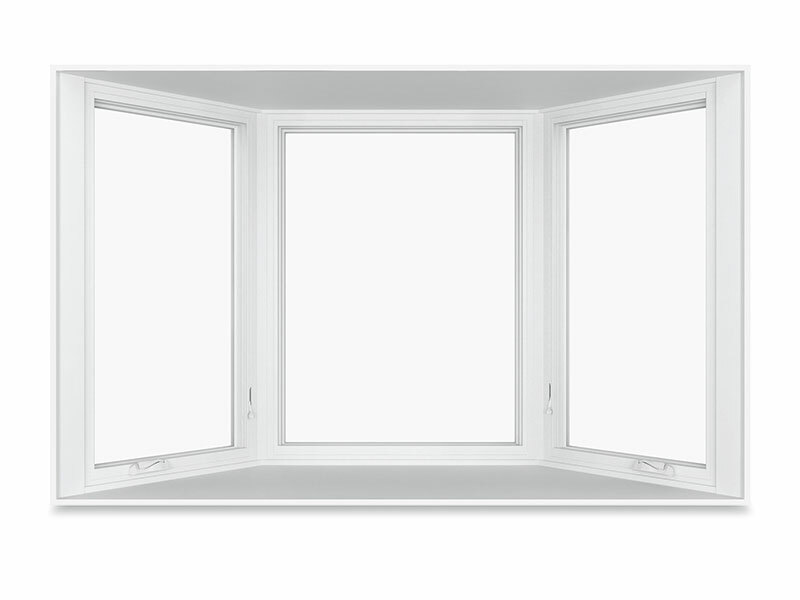 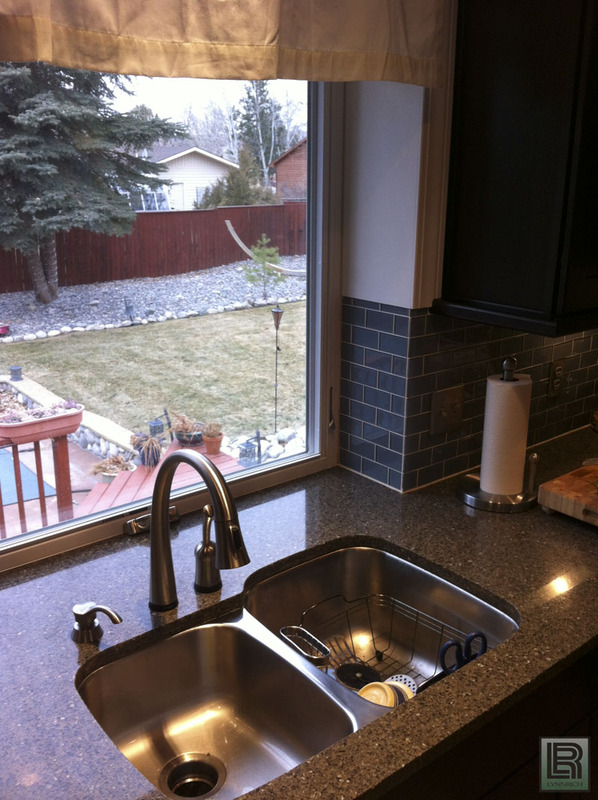 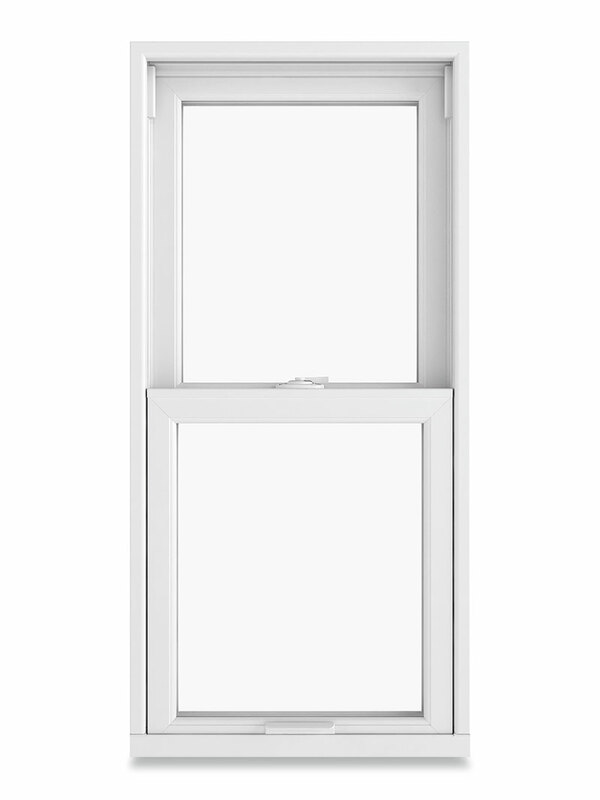 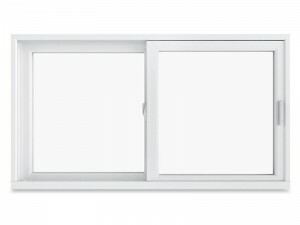 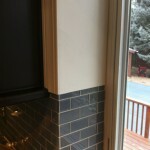 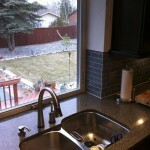 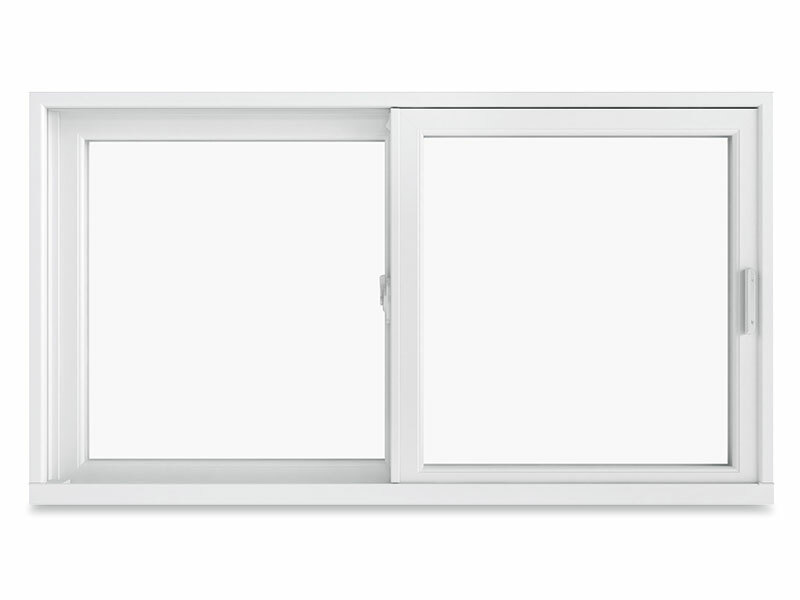 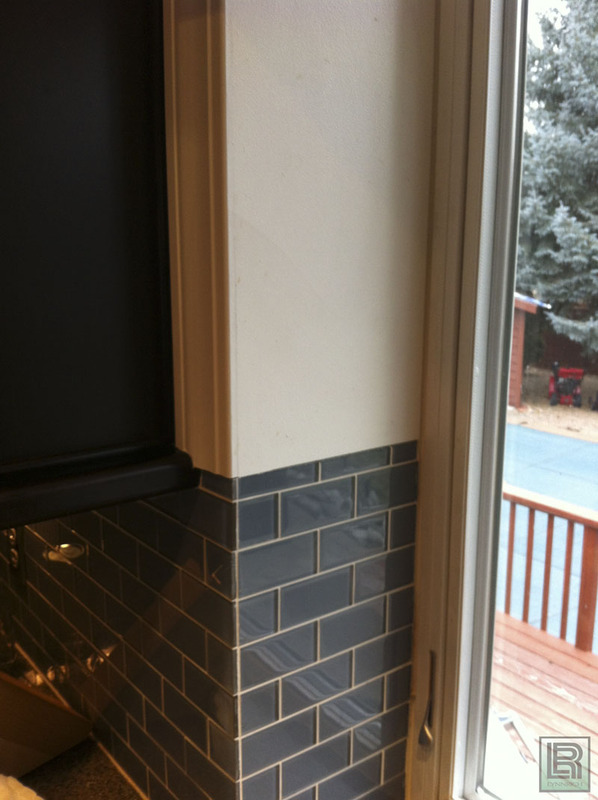 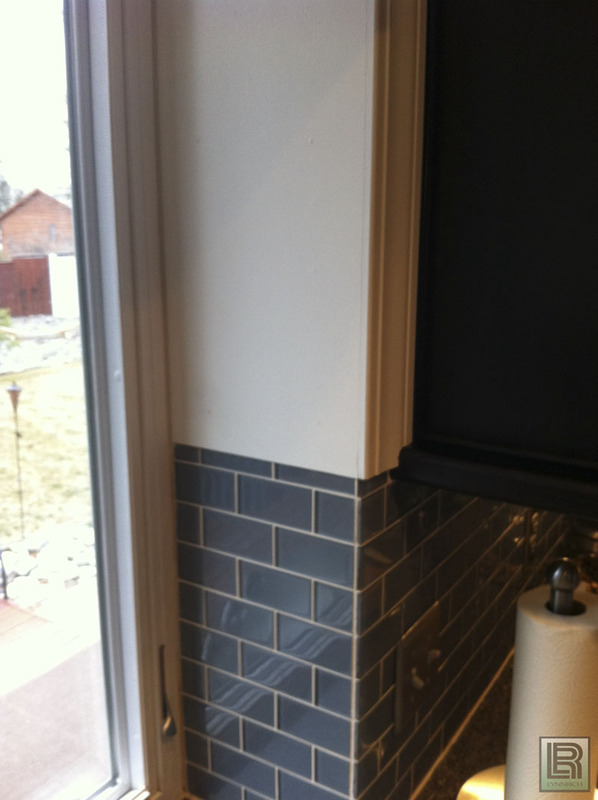 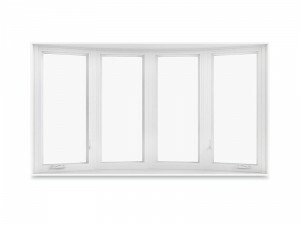 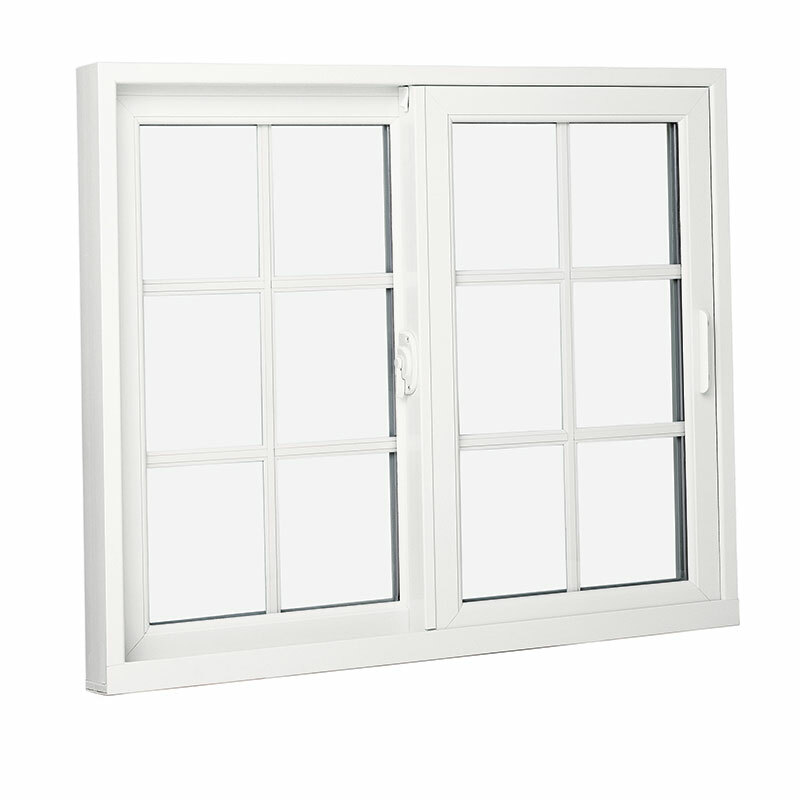 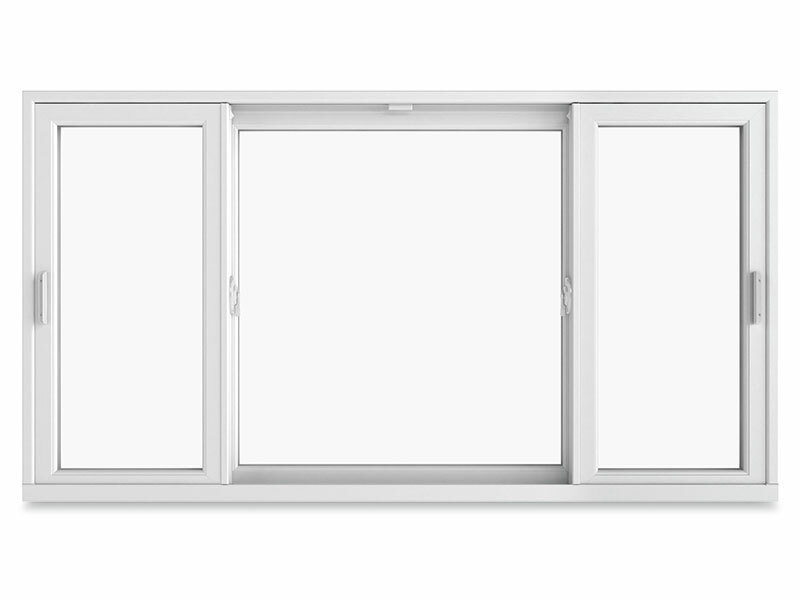 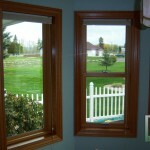 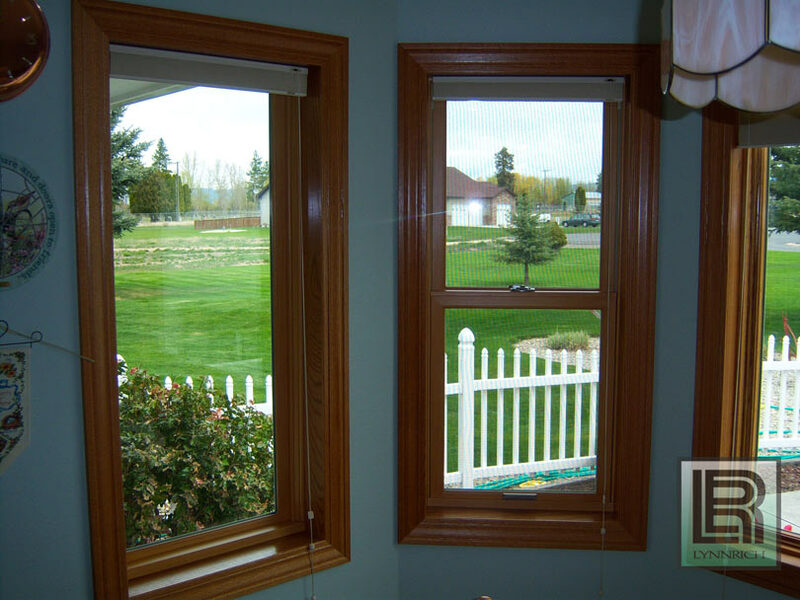 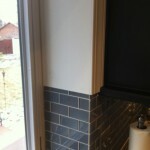 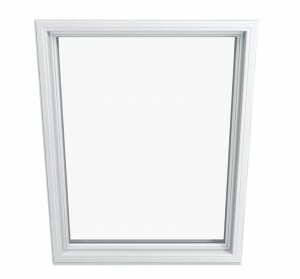 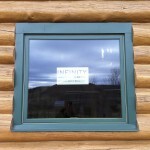 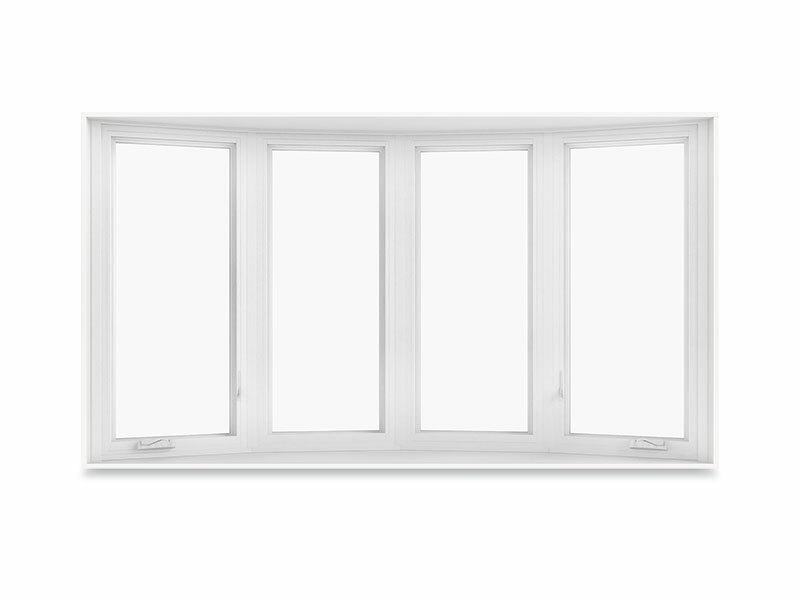 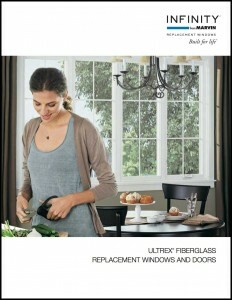 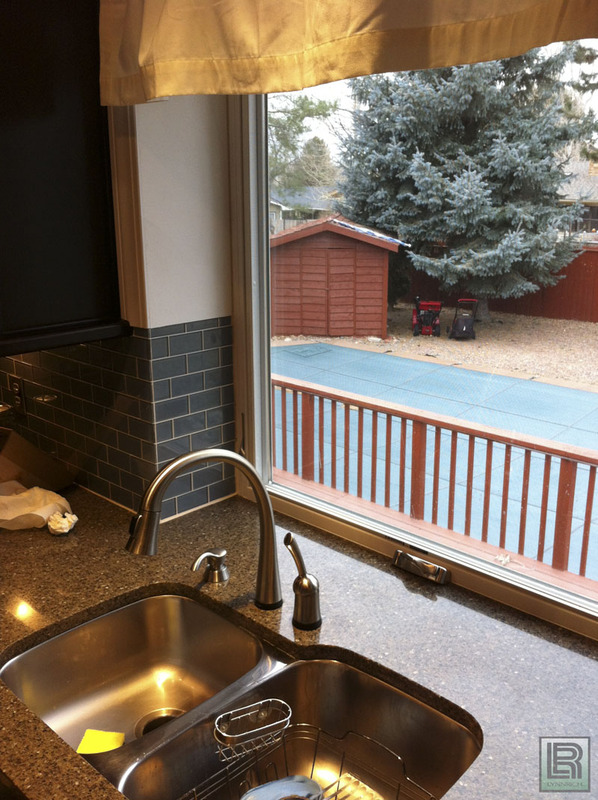 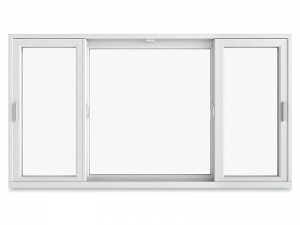 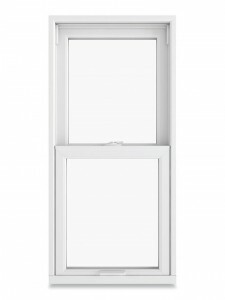 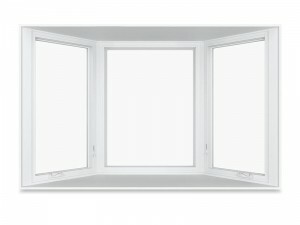 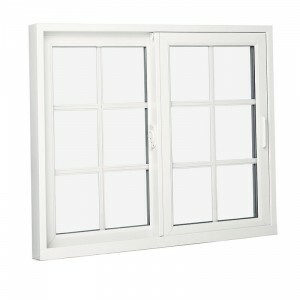 Why Choose Infinity Replacement Windows and Doors? 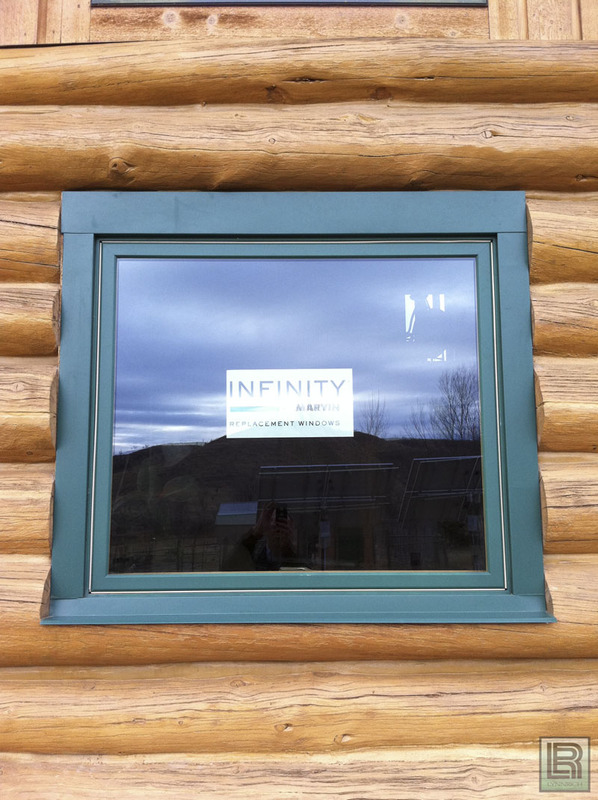 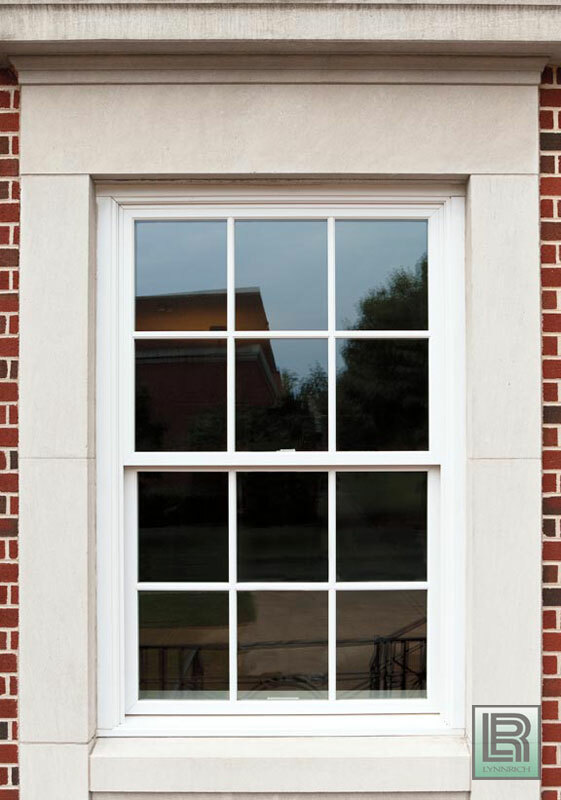 Infinity replacement windows and doors are designed to replicate the look of traditional wood windows and doors while providing modern features and low-maintenance performance. 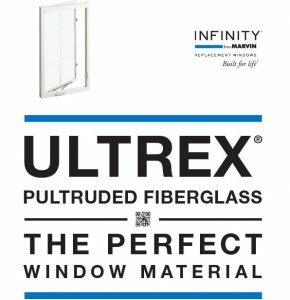 Made of Ultrex®, Infinity’s tough, energy-efficient windows and doors are customizable to meet the needs of any replacement project. 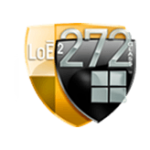 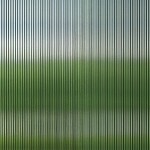 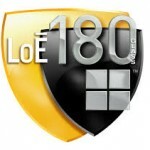 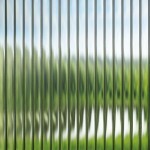  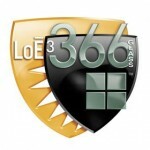 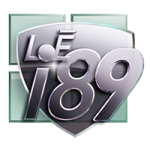 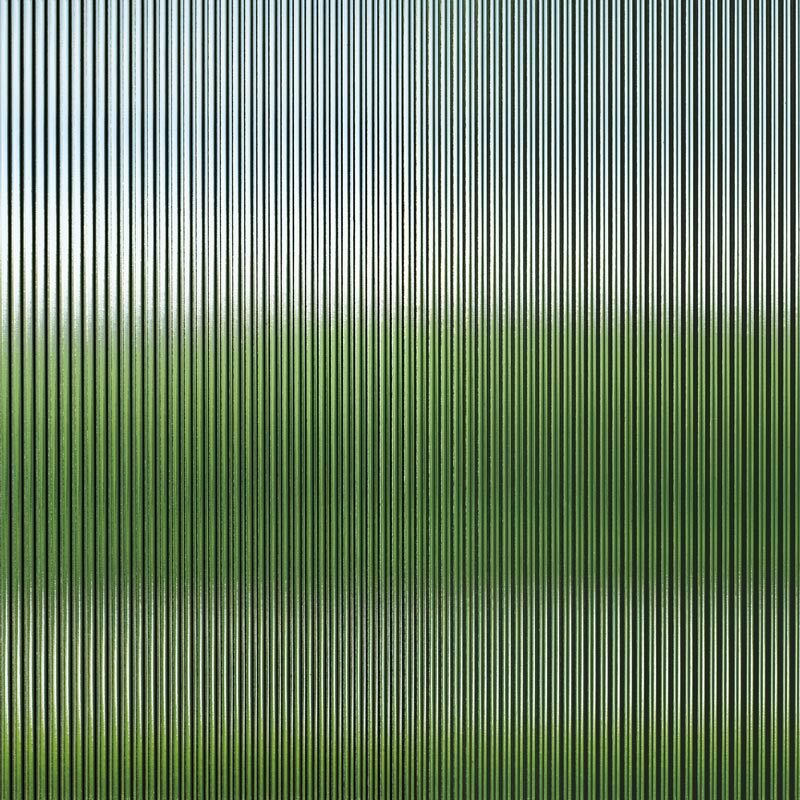 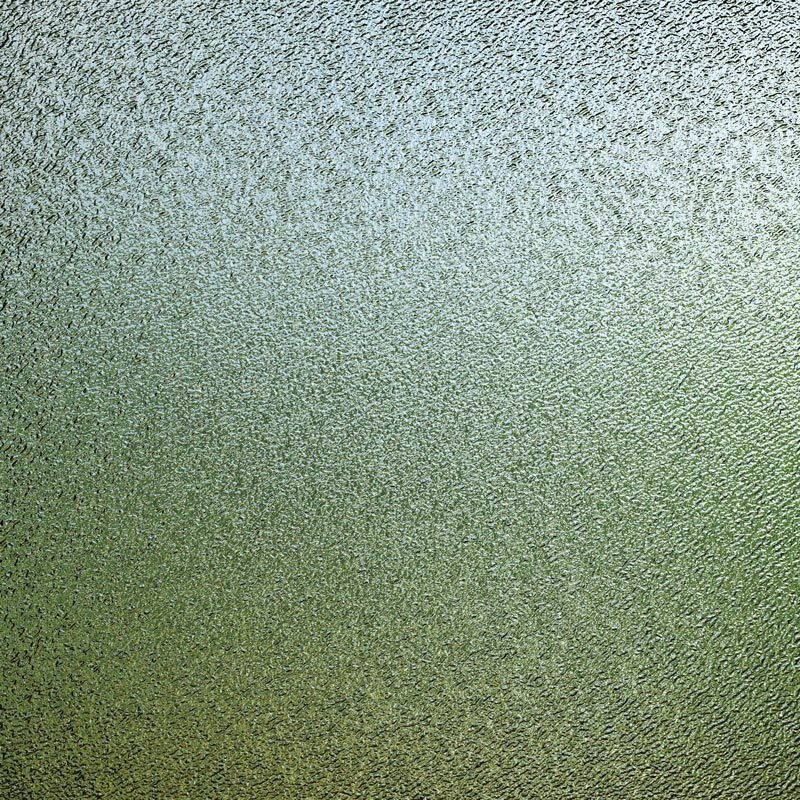 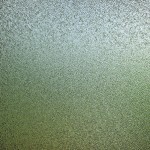 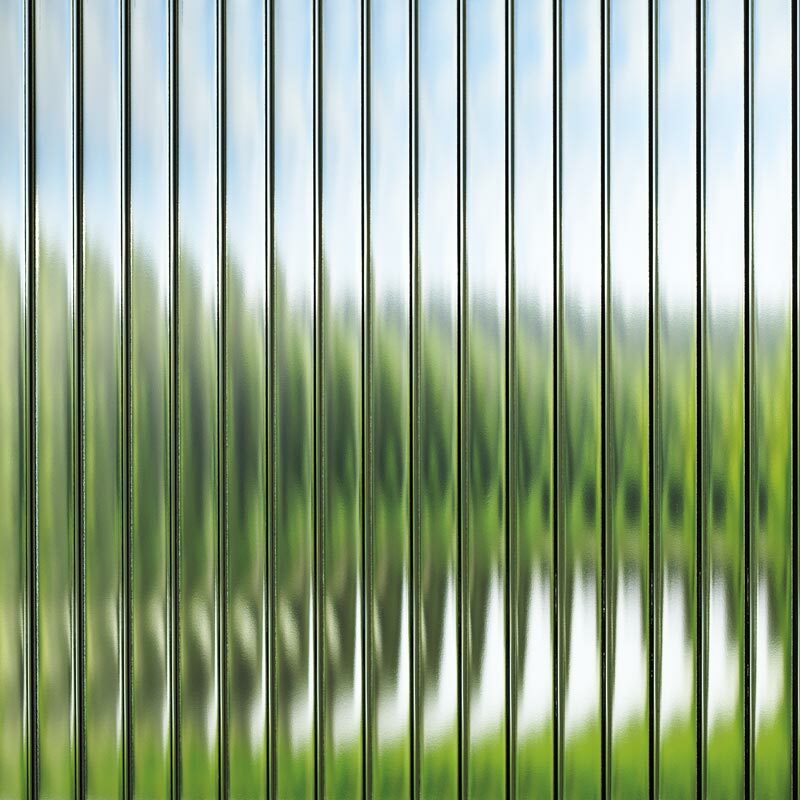 Learn more about each type of glass: LoE i89, LoE 366, LoE 272, and LoE 180.